We deal with uncertainty every day in general practice. Depending on where you work and how long you’ve worked there, most of the workload in general practice in Australia is managing chronic disease. For the remaining patients who present with new symptoms, diagnostic uncertainty abounds. Many patients who attend general practice do not have an obvious diagnosis at presentation. Things are just not as obvious and clear-cut as they seem in the text books. Skills to deal with uncertainty are particularly important in general practice as we deal with the most uncertainty, owing to the fact that we see patient early in the disease process. 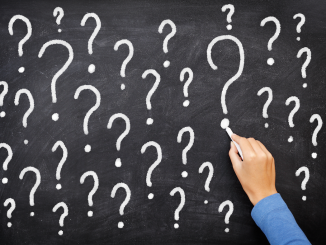 Managing the uncertainty is an essential skill which should be included in a GP’s repertoire. In this 3 part series, we listen in on a webinar with Marelene Pearce, a GP based on the Sunshine Coast, QLD. We discuss “Diagnostic uncertainty in General Practice”, looking at reasons why there is so much uncertainty in general practice, and how to cope with the uncertainty. In this episode, Part 1, Marelene talks about using clinical reasoning to assist with the dilemma, what to do when we’re stuck and what pitfalls to avoid. She discusses the model we use in general practice, which is so different to what we were taught as medical students. Managing uncertainty is complex, but skills to deal with uncertainty can be learned and improved upon. A firm knowledge foundation and excellent clinical reasoning skills are essential. A good doctor–patient relationship is vital, creating trust and mutual respect. 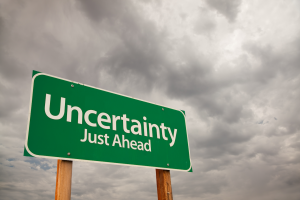 Discussing and exploring uncertainty is essential to improve this vital skill in general practice. Watch out for Part 2 and 3 over the next few months, where we look at this important topic further. Good clinical reasoning is an important mitigator to diagnostic uncertainty. Great that you are addressing the importance of considering uncertainty.